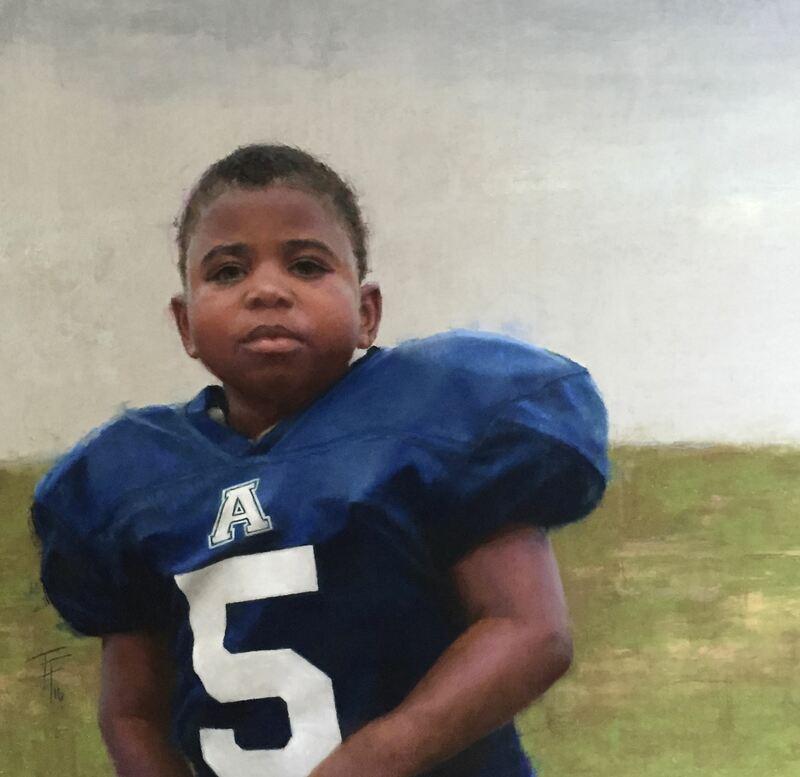 Join Tracy as she demonstrates her process of developing the different stages of a portrait. Tracy Ference is a Signature Artist with the Pastel Society of America and a member of several pastel societies including the Portrait Society of America. She has won numerous national and international awards including being named a finalist in the Portrait Society of America’s Annual Show. Her work has been published in several magazines including International Artist Magazine, American Art Collector Magazine and in The Pastel Journal where she was a finalist in the top 100 paintings in 2018. If you are staying for the afternoon workshop, please bring a bag lunch. Drinks and dessert will be provided. If you are also coming to Free Morning Demo from 10-12, please bring a bag lunch. Drinks and dessert will be provided. Join master pastelist and widely popular instructor, Robert Carsten, PSA-MP, IASS-MC, in exploring varied ways to express ideas and feelings in our pastel paintings. Each day begins with an introduction of characteristics and concepts, and a demonstration of techniques related to the day’s theme. Robert will discuss and demonstrate concepts about exploring and expressing our individuality and personality through art and ways to explore and advance these concepts going forward. Robert’s workshops are known for being highly educational, lots of fun through visual exploration of ideas and plenty of painting time. Demonstrations, helpful individual and group critiques are all designed to foster the thrill and joy in exploring, learning and creating. All levels welcome beginner through advanced. Day 1: Lessons from the Impressionists: Designing light and shadow Convey spontaneity of response through quick-sketch techniques and layered paintings. Concentration will be on design, underpainting techniques in pastel and overpainting mark making strategies and practice. Day 2: Lessons from the Tonalists: Creating poetic, evocative moods Learn to use color tone’s emotive qualities to create outstanding characteristics to your landscapes. Techniques of using acrylic (using three primary colors and white) underpainting to add depth and texture, concentration on edges and tonal weight and balance. Day 3: Lessons from the Colorists: Passionate Color in the Landscape Explore the interactive qualities of acrylic (using three primary colors and white) and pastel used together throughout the painting process to greatly enhance expressive qualities and add pizzazz to your paintings. Capture the textural and fluid, transparent characteristics of acrylics juxtaposed with the color intensity, opacity and notable mark making characteristics of pastel for absolutely eye-catching results. Pastelist and multimedia artist Robert Carsten studied at the Art Students League of New York, Rhode Island School of Design and the Accademia di Belle Arti, Italy. He is a signature member, master pastelist and honorary board member of the Pastel Society of America; masters circle artist in the International Association of Pastel Societies (IAPS); Honorary Lifetime Member of the Southwest Florida Pastel Society; and a longtime popular national and international workshop instructor and exhibitions juror. He recently was the judge of awards for the 2018 IAPS international online exhibition, co-juror for Pastel Society of America’s Annual International exhibition and juror of interior and still life for Pastel Journal’s 100, among others. He has authored numerous articles on art and artists for Pastel Journal, The Artist’s Magazine, Watercolor Magazine, and PleinAir Magazine. His pastel paintings have been shown in many museums and galleries,are collected worldwide and have garnered many awards including several Best of Shows. 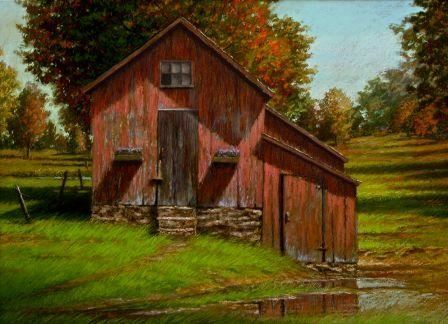 His work has been featured in Pure Color/The Best of Pastel; Acrylic Works 4/The Best of Acrylic; Strokes of Genius/The Best of Drawing; Finding Your Style in Pastel; Pastel Journal; American Art Review; The Artist's Magazine; and other publications. 02 Jun 2018 Laura Pollak- DRIVEN TO ABSTRACTION! 18 Mar 2017 Mini-Workshop - Marsha Savage - "It's the Journey. Learn to Navigate Your Paintings!" 18 Mar 2017 Program / Demo - Marsha Savage -"It's the Journey. Learn to Navigate Your Paintings!" 17 Sep 2016 Let's Get Together and Paint! 14 Nov 2015 PROGRAM / DEMO - Addren Doss: "Birds of a Feather"
08 Oct 2015 DEMO - Dawn Emerson: "From Photograph to Personal Expression"
05 Oct 2015 WORKSHOP - Dawn Emerson: "From Photograph to Personal Expression with Pastel"
19 Sep 2015 PROGRAM / DEMO - Karen Margulis: "Cooking with Color: Recipes for Exciting Color in your Paintings"
18 Jul 2015 PROGRAM / DEMO - Regina Burchett: "Skies, Clouds and Storms"
30 May 2015 PROGRAM / DEMO - Susan Sinyai: "Breathing Life into your Still Life"
21 Mar 2015 PROGRAM / DEMO - Kurt Weiser and Regina Burchett: "Get Your Art Out There"
17 Jan 2015 PROGRAM / DEMO - Suzy Hart: "The Poetic Pastel Portrait"
15 Nov 2014 PROGRAM / DEMO - Walter Stanford: "Smoothscapes"
20 Sep 2014 PROGRAM / DEMO - Addren Doss: "Painting Animals"
17 May 2014 PROGRAM / DEMO - Suzy Hart: "Painting the Figure"
15 Mar 2014 PROGRAM / DEMO - Nancy Marshburn: "Approaching a Still Life, My Perspective"
18 Jan 2014 PROGRAM / DEMO - Regina Burchett: "The Other Side of Art: Organizing and Promoting Your Artwork"
22 Jun 2013 PROGRAM / DEMO - Anne Kiefaber: "Make your Still Lifes Sing!" 09 Mar 2013 PROGRAM / DEMO - Kurt Weiser: "Creation of a Pastel Painting from Start to Disc"
19 Jan 2013 PROGRAM / DEMO - Walter Stanford: "The Whimsical Side of Art in Pastel"